NLI > Book > Moving! 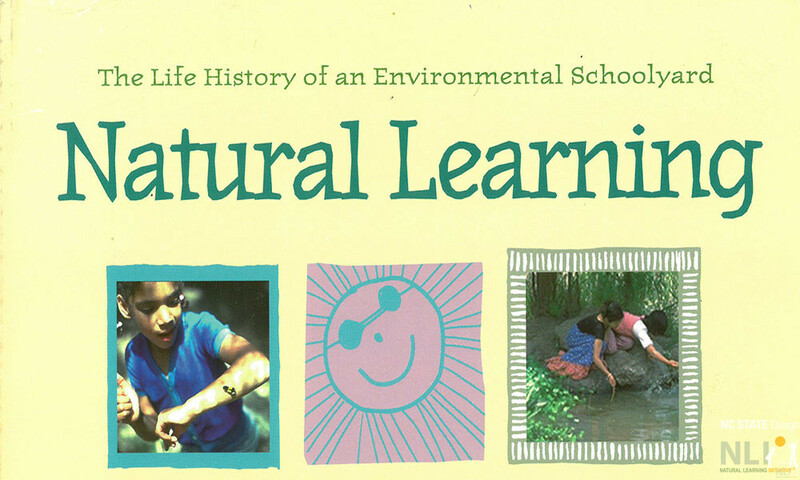 This chapter in Robin Moore and Herb Wong’s 1997 book Natural Learning, examines children’s decline in physical activity being seen in the industrialized world and how that decline negatively impacts their healthy development. Examples from the Environmental Schoolyard help illustrate how a well designed outdoor environment will support children’s engagement in the natural world, giving them reason to go outside and be active.